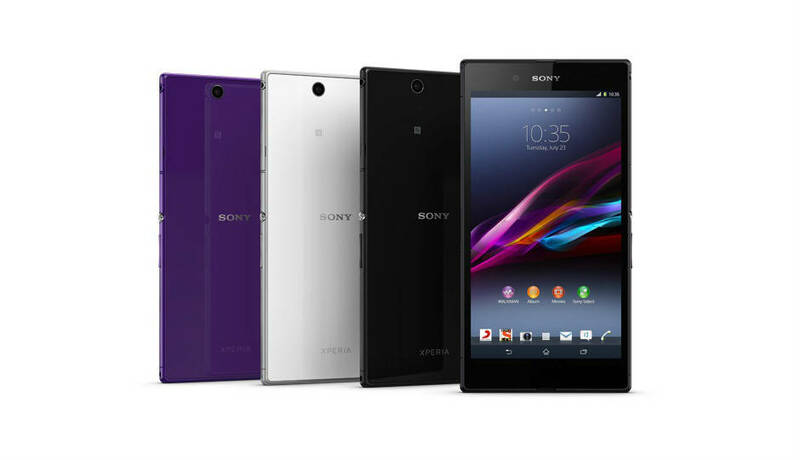 The Xperia Z Ultra features a massive 6.44 inch full HD Triluminos display. The shatterproof and scratch-resistant glass is encased in a metallic frame with tempered glass in the front and rear. Just like premium Xperia devices, it also offers waterproof and dustproof abilities. The device runs Android 4.2 Jelly Bean, upgradeable to Android 4.3, with a KitKat update on the way. 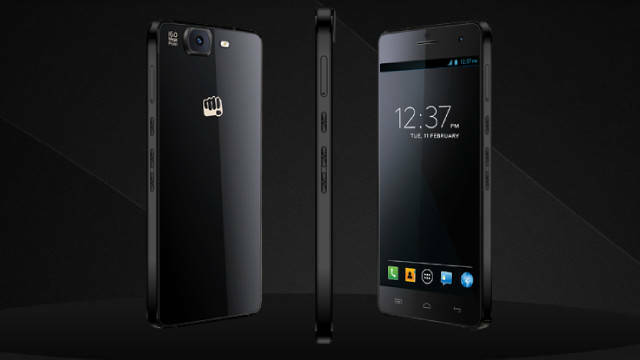 The Micromax Canvas Knight 2 4G carries a 5-inch AMOLED multi touch display with a resolution of 720 x 1,280 pixels (HD) and a pixel density of 294ppi. It comes with Corning Gorilla Glass 3 protection to stay away from scratches and smudges. 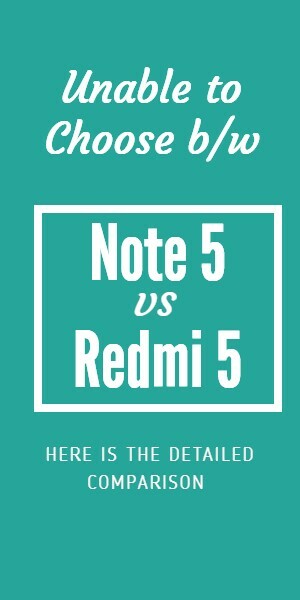 despite being so big, it has a waistline of mere 6.3mm so that you can easily hold or slide it in your pocket. The all glass outfit is supported by metallic frame to exhibit an upmarket feel. 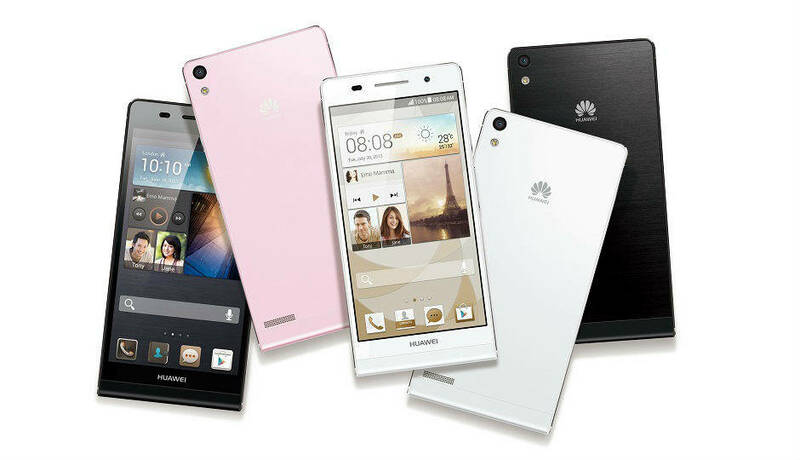 Huawei Ascend P6 is one of the world’s slimmest smartphones, posing a display of 4.7 inch, 720 x 1280 px resolution LCD, TFT and 16M colors. It also features magic touch which makes it so sensitive that you can use it even if u are wearing gloves. It has a capacitive multi touch screen. 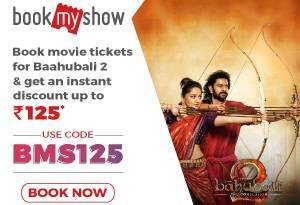 It runs on Android 4.2.2 Jelly Bean OS powered by 1.5GHz quad core processor supported by Huawei K3V2 chipset and 2GB RAM. 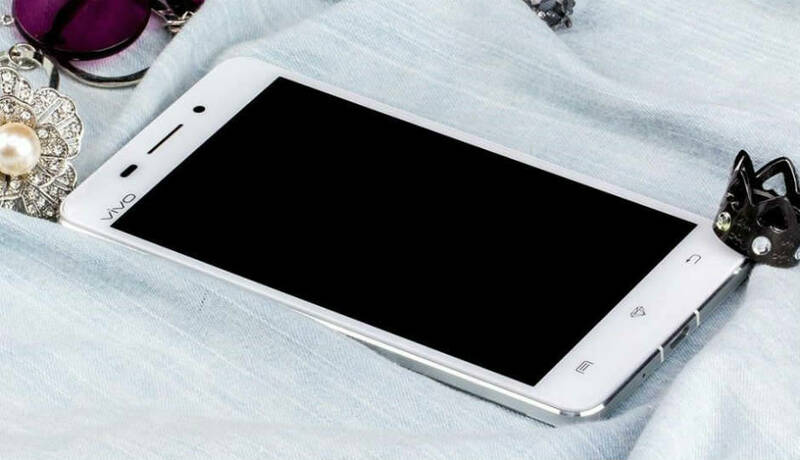 Going by its name, the Gionee Elife S5.5 is only 5.5mm thick, which makes it the WorldÂs thinnest smartphone. 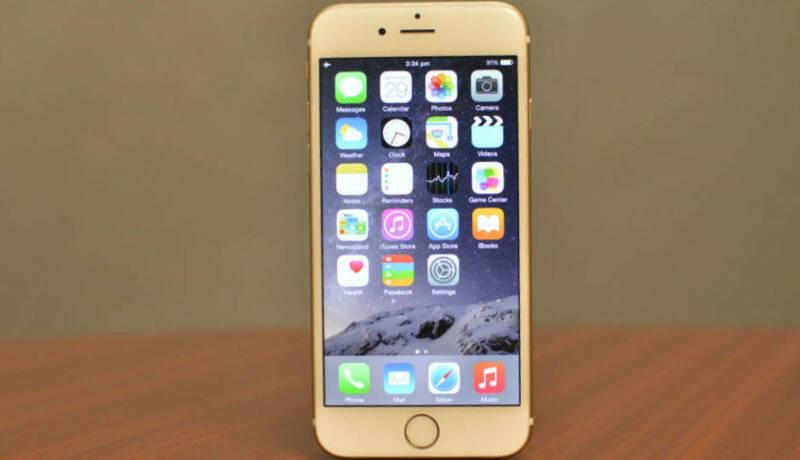 It sports a 5-inch display with 1080p (full HD) resolution. 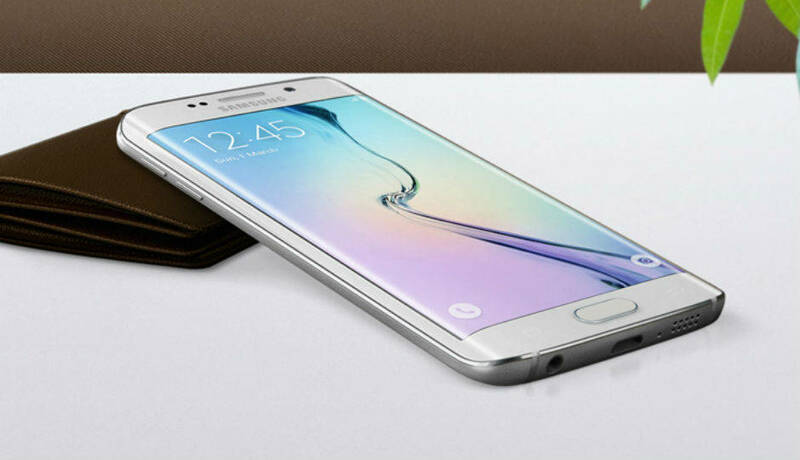 It has been powered by an octa-core processor from MediaTek running at 1.7Ghz, supported by 2GB of RAM. The Elife S5.5 runs on Amigo operating system version 2.0. which is based on Google Android 4.2 Jelly Bean. 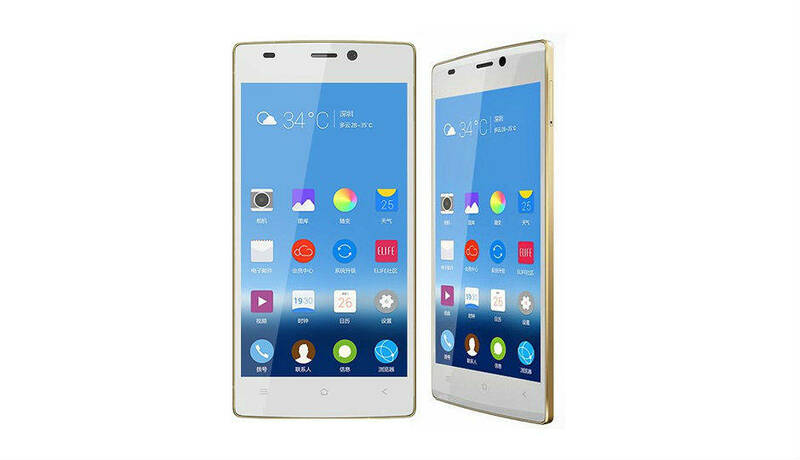 The Gionee Elife S5.1 shows off an amazing 4.8-inch AMOLED multi-touch display which poses brilliance with an HD resolution of 720 x 1,280 pixels and a stunning pixel density of 306 ppi. The figure 5.1 in the name refers to the incredibly slim outfit’s thickness in millimeters. It is undoubtedly the chief selling point of this device. It runs on Android v4.3 Jelly Bean OS. The Oppo R5 is bound to keep you amazed with its 5.2-inch AMOLED full-HD display (1,080 x 1,920 pixels) which has a pixel density of 423ppi and is designed to deliver highly precise colors, lowest reflectivity and best brightness. 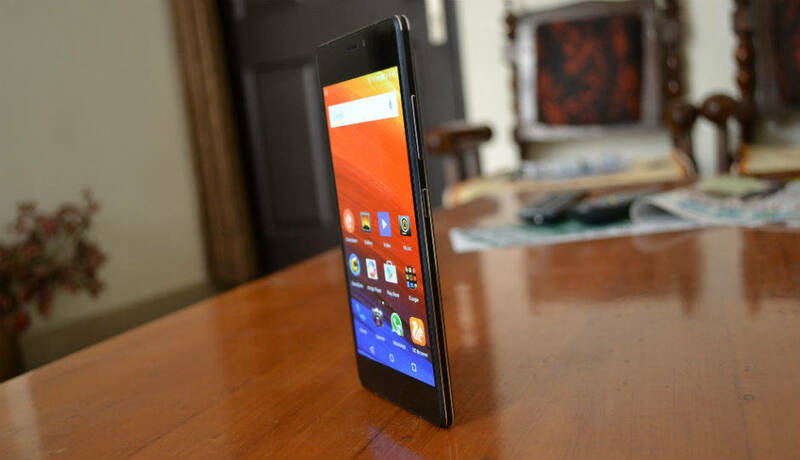 But what’s more amazing is its unbelievably slim frame having a thickness of just 4.85 mm. The hand polished casing is built using 3D welded aluminium alloy and has a weight of just 155 grams. The Vivo X5Max flaunts a 5.5-inch Super AMOLED multi touch display with 16M colour depth, full HD resolution and a pixel density of 401ppi. Thanks to the thin lateral bezels that it boasts of 69.5% screen to body ratio. 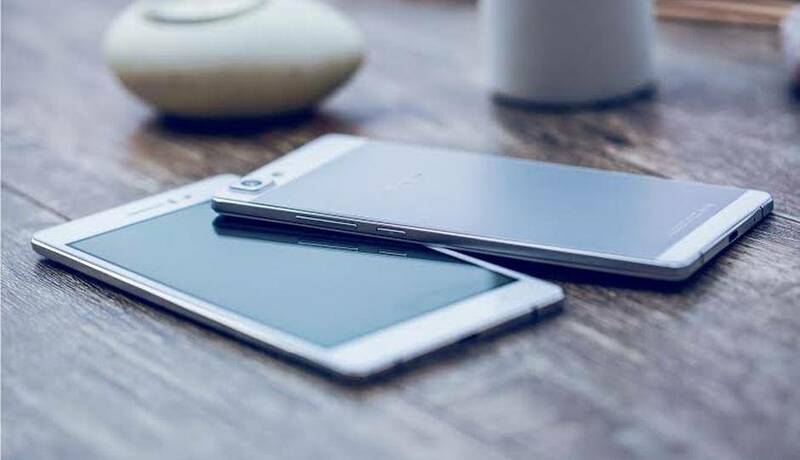 The main USP of the device is its 4.75mm thick body which makes it the thinnest phablet till date. 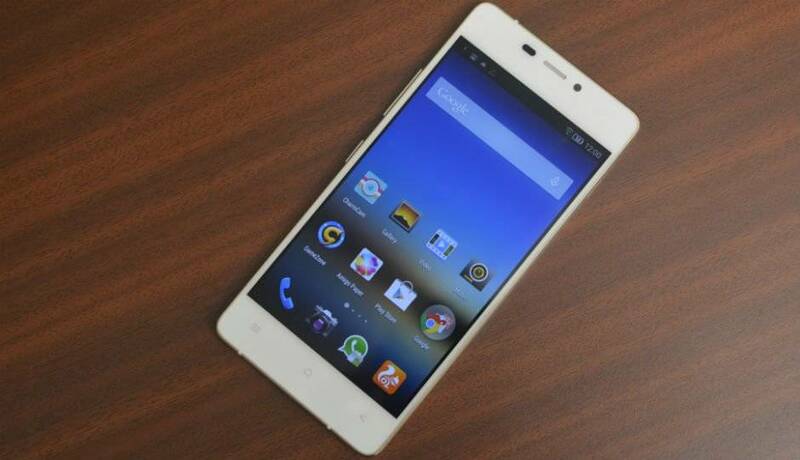 The Gionee Elife S7 sports a 5-inch AMOLED multi touch display with 720p resolution and a pixel density of 294ppi. It is housed in an ultra slim outfit which measures just 4.6mm around the waist and takes the crown of world’s slimmest smartphone till date. Doing duty on the inside is a 1.7GHz octa-core processor paired with 2GB RAM. It sails on the recently launched Android v5.0 Lollipop OS.